The Professional carpet cleaners choice for portable carpet cleaning machines for rent. 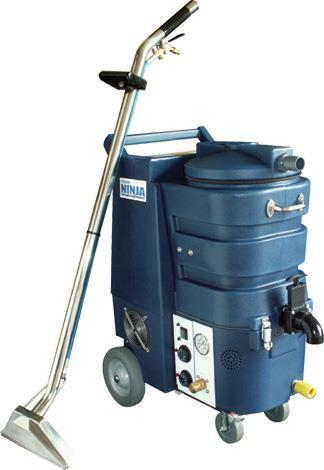 High capacity high pressure and professional stainless wand are a few of the features of the commercial carpet cleaner. * Please call us for any questions on our commercial carpet cleaner ninja rentals in Toledo OH and Perrysburg OH, serving the Toledo metro area.